Whether your Company is a multinational business, Government / Public establishment or small private business, the health of employees is essential for a happy and productive workforce. Heart and cardiovascular disease is an increasingly prevalent, potentially serious condition in the United Kingdom and screening programs are an essential tool in detecting conditions early to allow prompt initiation of appropriate treatment. Our busy lifestyles often lead people to experience symptoms such as palpitations or high blood pressure; in addition to posing serious health risks these can cause high levels of anxiety, so accurate diagnosis is essential. How can this service work for your company? 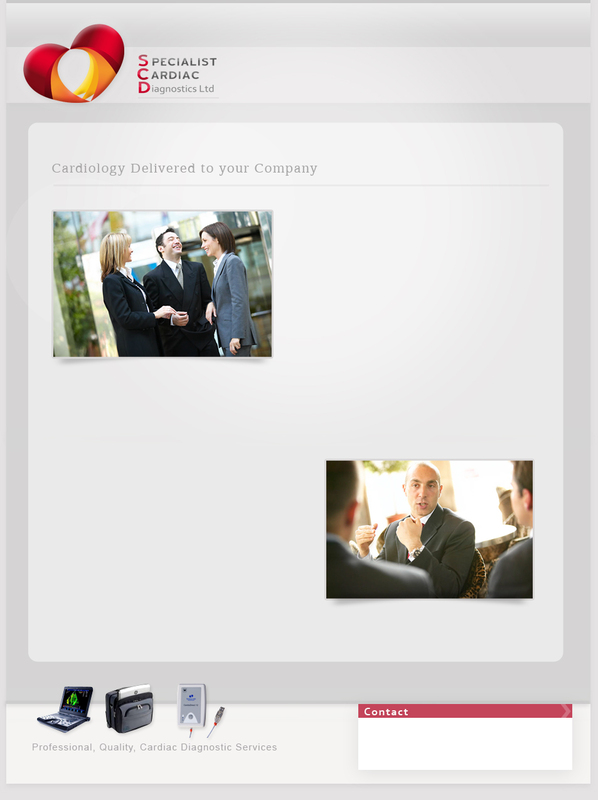 All your company needs to provide is a private room and I will bring a portable cardiac ultrasound machine, ECG machine, 24hr ECG recording monitors and 24hr blood pressure monitors along with my extensive Cardiology experience (please see test information tab). Your employees will have access to the high level of expertise available at famous private London clinics and large London NHS hospitals without having time away from the company. If abnormalities are detected, referrals can be made to a Private Cardiologist or the GP can be advised, which would enable the initiation of appropriate treatment or NHS referral. supplied to the Occupational Health Unit.